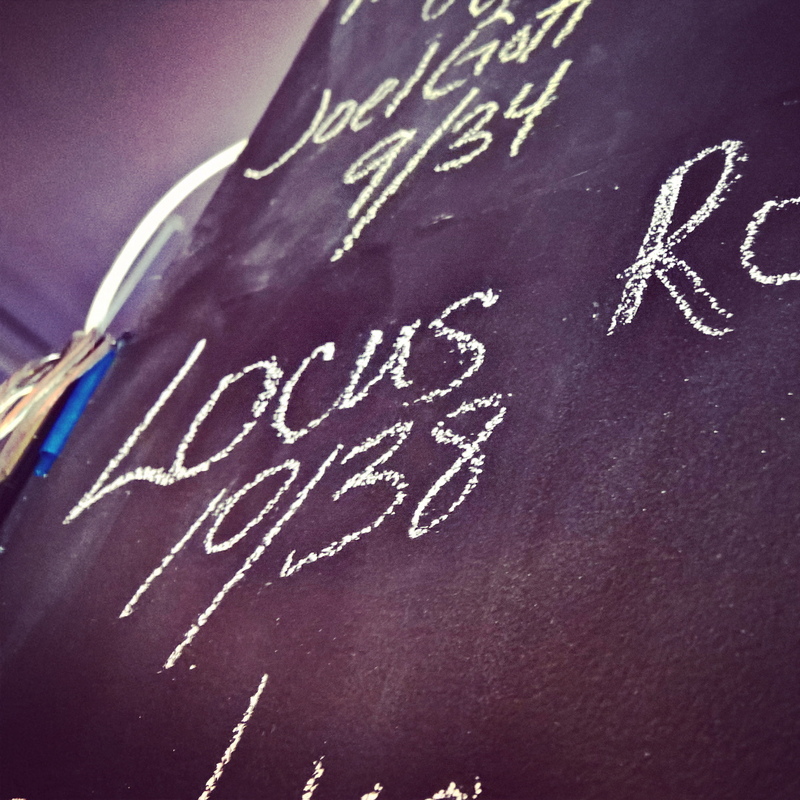 November means it’s time for another Locus red to be released. 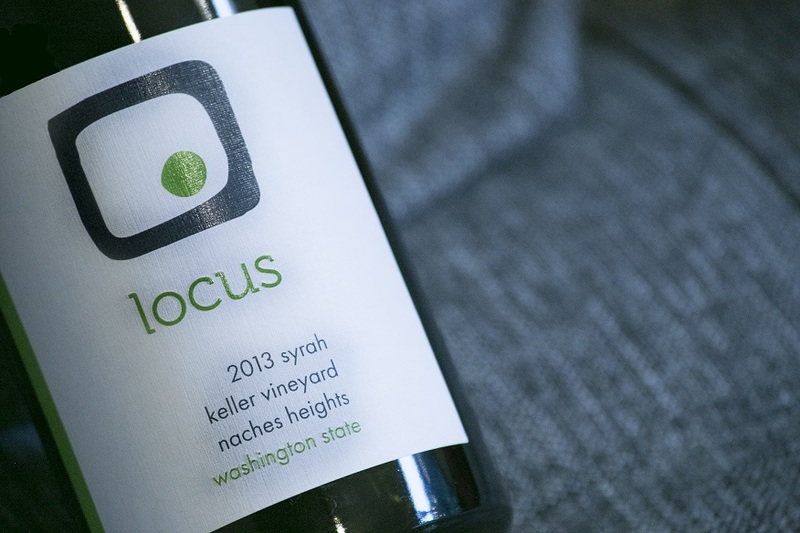 This year, we’re happy to introduce the 2015 Locus Nord, the yin to the yang of the 2015 Locus Sud. “Nord” is the French word for “north” and we’ve fashioned this wine after some of our favorite Northern Rhône blends, which must be Syrah-dominant by law. It’s 64% Syrah (from the Strand and Gamache vineyards), 23% Cinsault and 13% Mourvèdre (both from the 7 Mile vineyard). While the Syrah dominates, the Cinsault brings bold fruit to the front of the palette, while the Mourvèdre adds a dark finish. We’re excited to share our inaugural Nord blend with the masses! 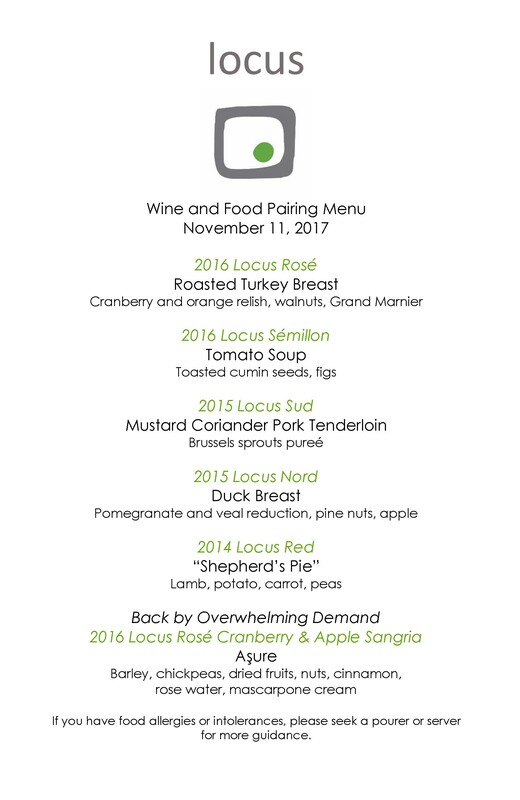 As always, we’ll be showcasing the current line-up of Locus wines, all paired with specially-designed culinary bites from Esca Catering. There will also be an exclusive treat in store for our Socius wine club members to enjoy. 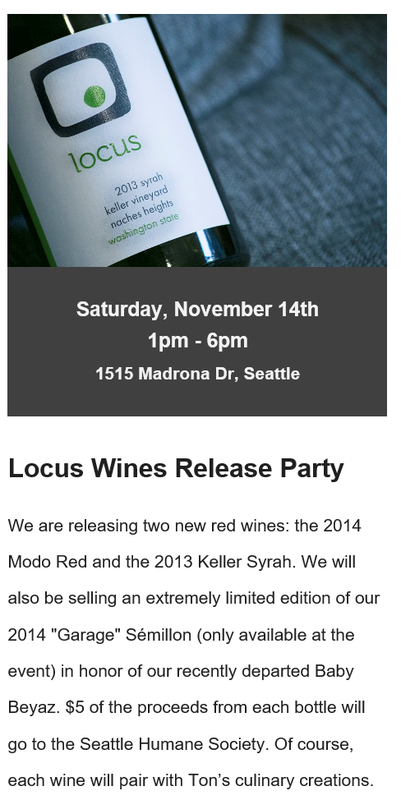 Come join us to celebrate the start of the holiday season and the release of the 2015 Locus Nord! How to RSVP? Click here to RSVP on Facebook. 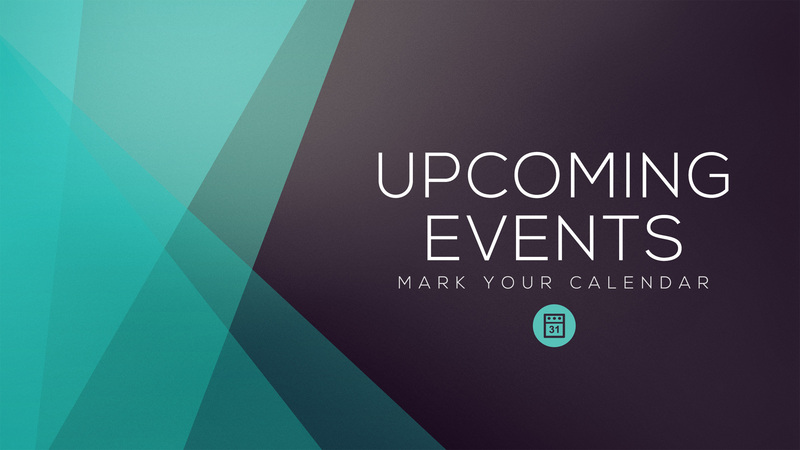 Or reply to this email for group RSVPs. How much? Tasting is free. We can only serve adults 21 years and older. This event is not suitable for kids due to adult content, strong language, sharp corners and strategically-placed booby traps specifically designed to ward off people under 17. To see pictures from previous events like this one, visit The Gallery page. Sunshine and Sémillon…. Finally, summer is here. So is the 2016 Locus Sémillon. Please join us to celebrate the arrival of our annual single vineyard white. We will pour the new 2016 release alongside the 2015 version (it’s always fun to compare) and we may even have a few bottles of the older vintage to sell to wine club members, too. We are also going to preview the 2015 Locus Nord, the older and slightly more serious cousin to the bright and happy Sud. If you like it, you can purchase futures at a great discount to pick up in November. As always, we’ll be pouring through most of our current releases (and, most likely, a surprise wine) and pairing everything with delicious bites from Ton’s catering company, ESCA. 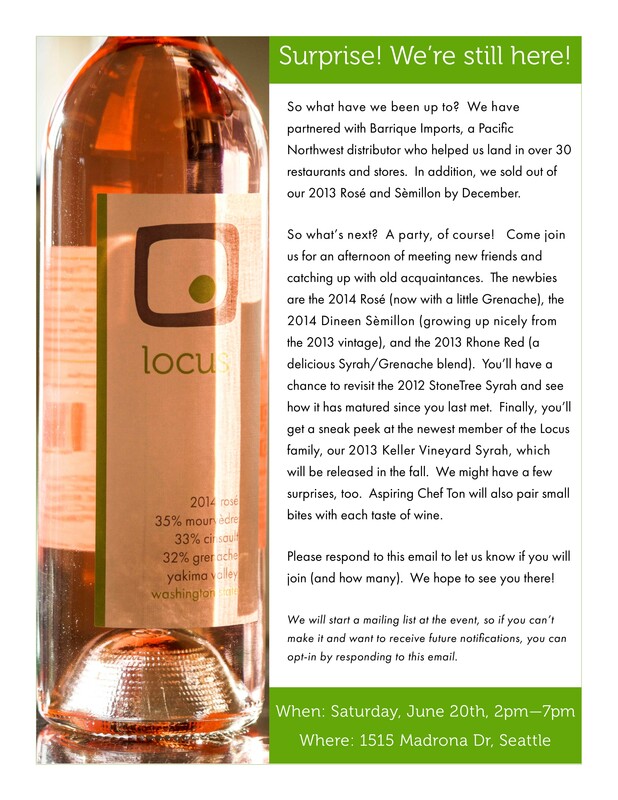 RSVP on Facebook (if replying for multiple guests email us at info@locuswines.com). Invite others. The more the merrier! 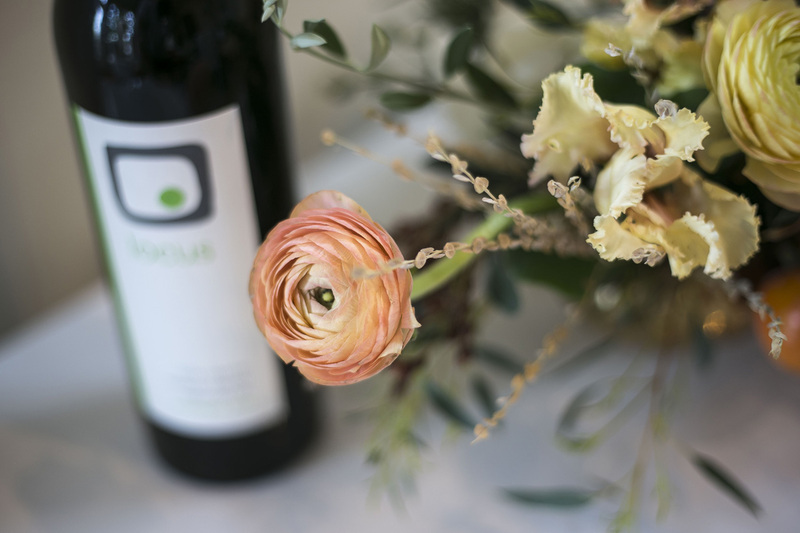 RSVP on Facebook or send us an email if you replying for multiple guests (info@locuswines.com). There are no fees for this kid-free tasting. We define kids as those under 18 and those who act like kids. We only serve wine to adults 21 and older years of age. Kids? No. This event is not suitable for kids due to adult content, strong language, sharp corners and strategically-placed booby traps specifically designed to ward off people under 17. The Summer is (almost) here. 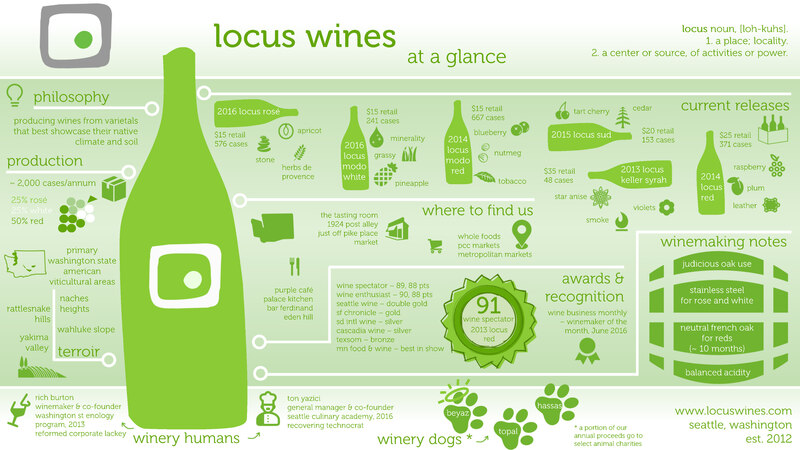 So is the 2015 Locus Sémillon. Please join us to celebrate the arrival of our annual Bordeaux-style white on Saturday, July 9th, 3-7PM at 1515 Madrona Drive, Seattle, WA 98122. You say “rain in the forecast”? We say, no problem. We got tents and there is plenty room inside to cover us all. 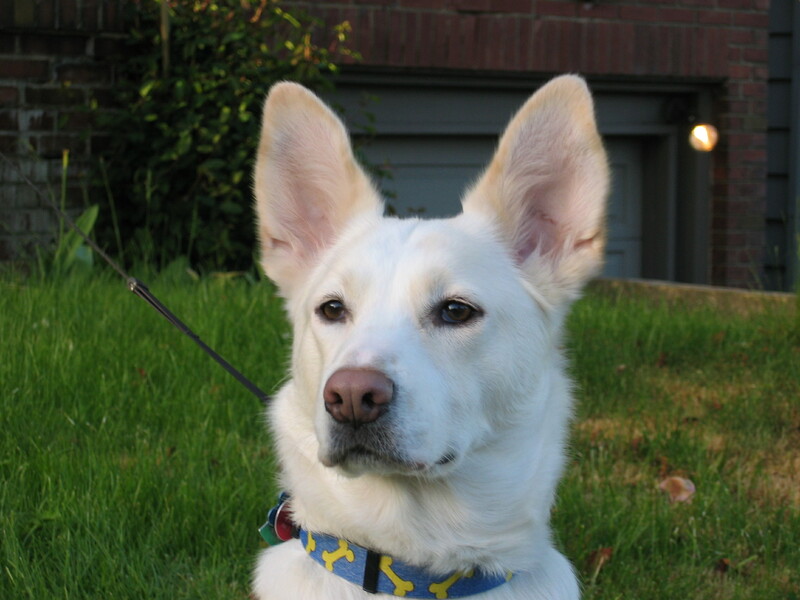 Only in Seattle (or southern hempishere) that April event would be held outside at 81 degrees, July one inside at 65. We will pour the new one and a vertical of the Sémillons of the past, the usual Locus lineup, plus a few summer party-only ones (Hello, light, young and bright 100% Cinsault). Invite others. More the merrier. Absinthe Brasserie in Belltown (corner of 1st Ave and Battery) neighborhood of Seattle is tripling down on Locus Wines. 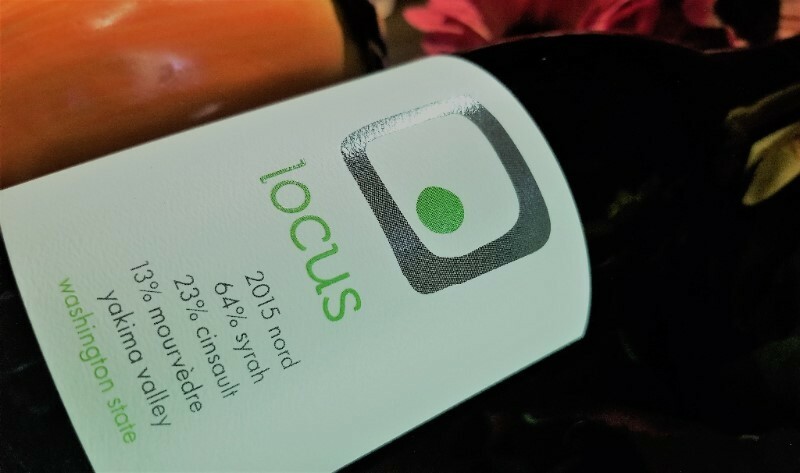 2015 Locus Sémillon, 2015 Locus Rosé (of Cinsault, Grenache and Mourvèdre) and 2014 Locus Modo Red (Merlot blend). All three wines are all available by the glass and by the bottle at the new digs. Cecy Graf, a native of New Orleans who worked for 15 years as a financial manager for a Seattle law firm, opened Absinthe Brasserie, taking over what had been Lost Pelican, and before that Bisato and Lampreia. A bsinthe Brasserie is offering eight absinthe labels with more coming in the near future: Pacifique, Grüne Fée, La Clandestine, Butterfly, St. George, Lucid, and Nouvelle Orleans in addition to Pernod Absinthe. The menu is unapologetically Creole fare. Cecy is working with Chef Dan to revamp the menu to a NOLA glory. Obviously, Absinthe is not a wine bar but Cecy wasn’t happy with the wine list that she inherited from previous establishment and decided to improve it before the space’s Grand Opening over the Memorial Day weekend. Congratulations Cecy and thank you. 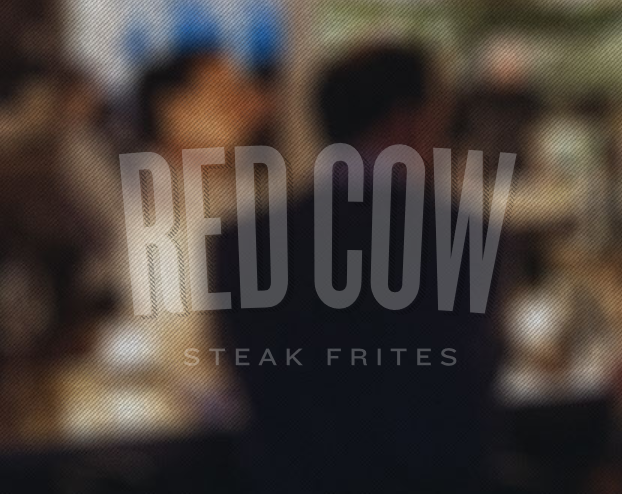 Red Cow is a French brasserie in the very classical sense of the word, making their charcuterie in house and serving seasonal concoctions of chef Will Richey daily starting right at 5PM. The Southern Rhone style Rosé goes well with the fare, especially as the weather starts warming up for what we hope is a long summer. Go get a glass of the Rosé now. Or soon. 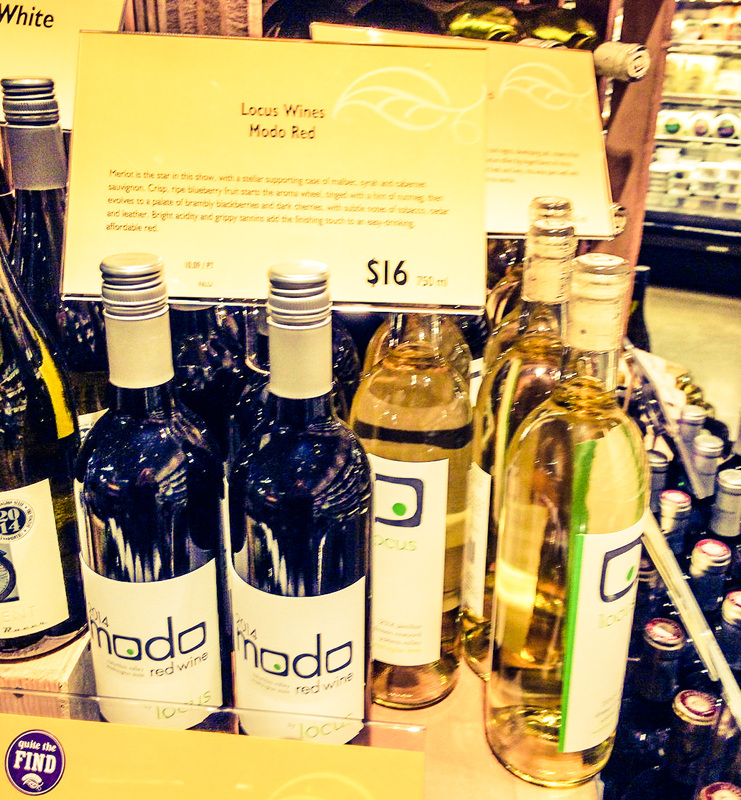 PCC Natural Markets started carrying Locus Wines. 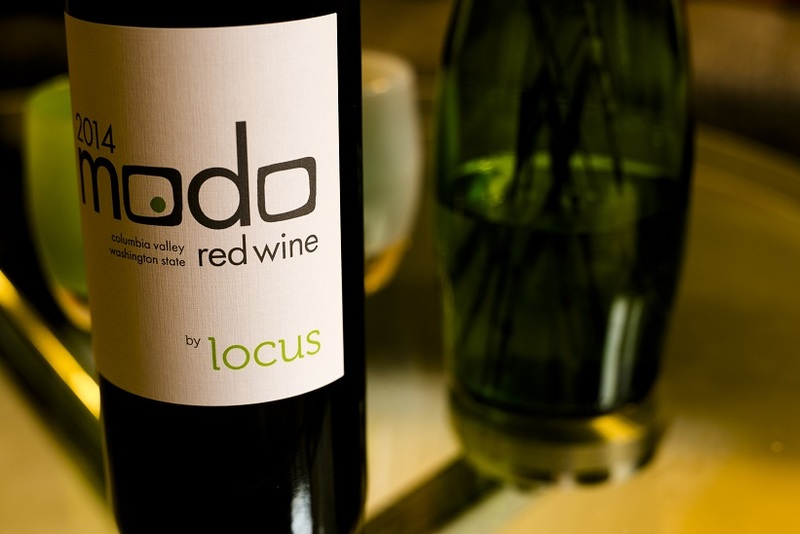 They started with the 2014 Locus Modo Red and the 2014 Locus Semillon from Dineen Family Vineyards. Here is how they describe it (beautifully by the way): “Merlot is the star of this show, with a stellar supporting cast of malbec, syrah and cabernet sauvignon. Crisp, ripe blueberry starts the aroma wheel, with a tinge of nutmeg…”We will leave it to you to finish the rest on the PCC shelves. 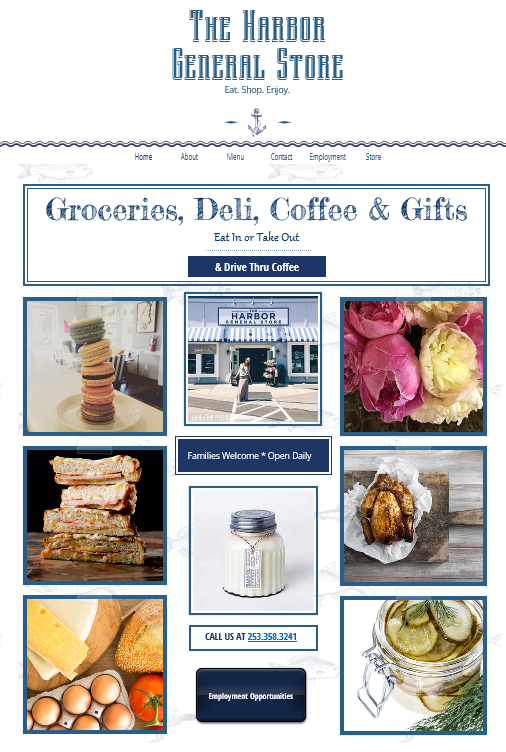 We’ve had a great year since we launched in July of 2014. Now it is time to release vintage #2. Well, our 2014 white and rose (2014 Locus Semillon from Dineen Vineyards, 2014 Locus Rose of Grenache, Cinsault and Mourvedre), as well as the 2013 red (Grenache/Syrah blend) has been out for a few months but we are still looking to celebrate it (or finding an excuse to party?). Plu we may have a few surprise tastes of yet to be released goodness. Please RSVP by filling out the form at the end of the post. Here is the flyer that went out in an email earlier.